We don't compromise on ingredients when it comes to producing our range of quality products. 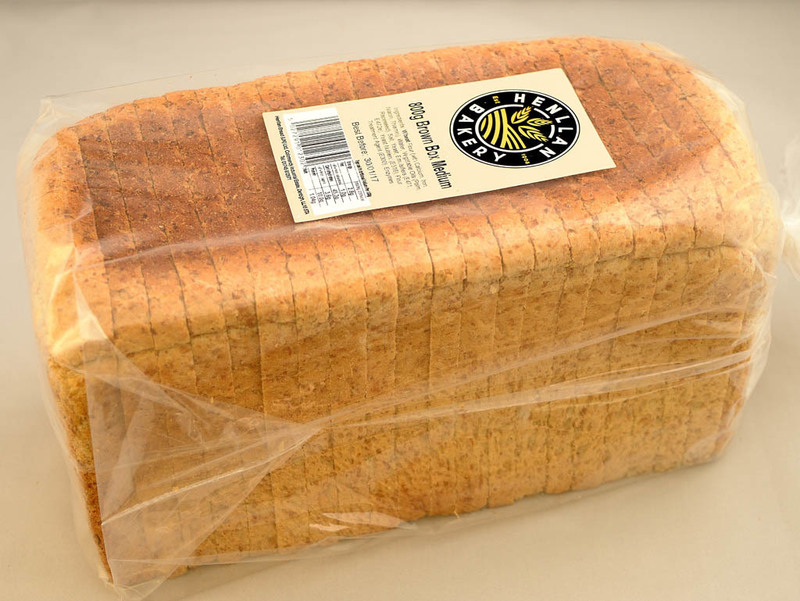 Quality traditional loaves and breads, this is what we know. This is what we get up early for each day to produce for our customers. Pastry and pies, comforting classics. 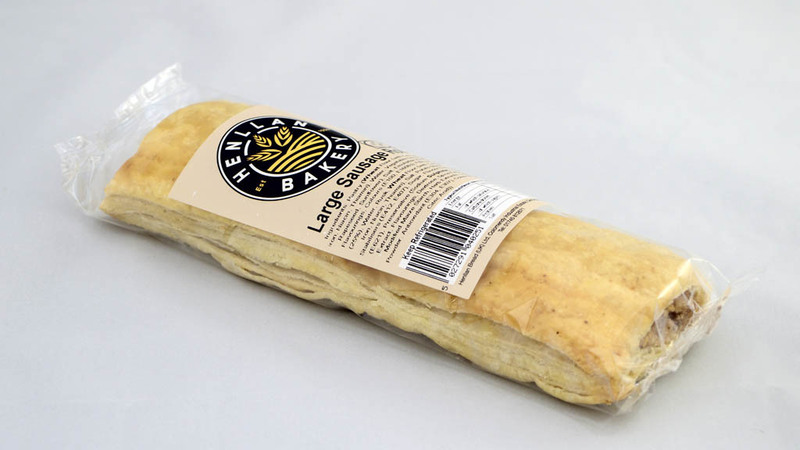 Our freshly baked pies include freshly delivered local quality ingredients daily. 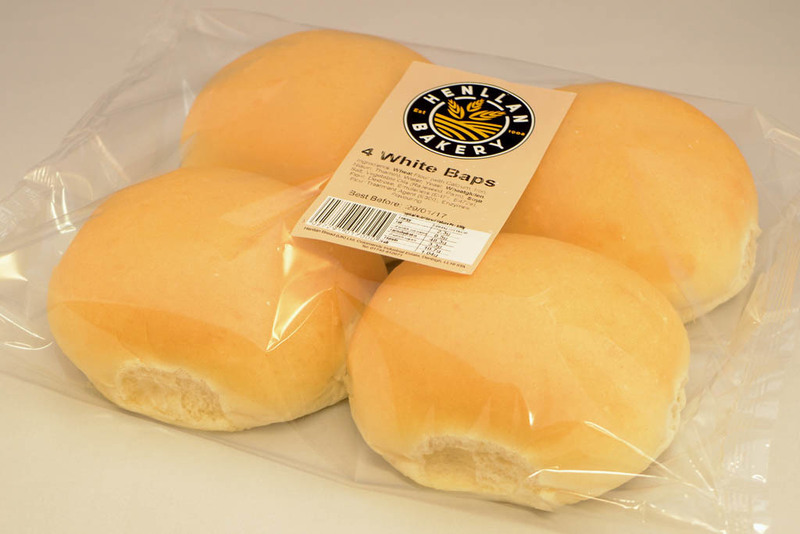 Our morning goods are baked fresh and include Crumpets, Muffins, Tea Cakes and Soft Rolls. 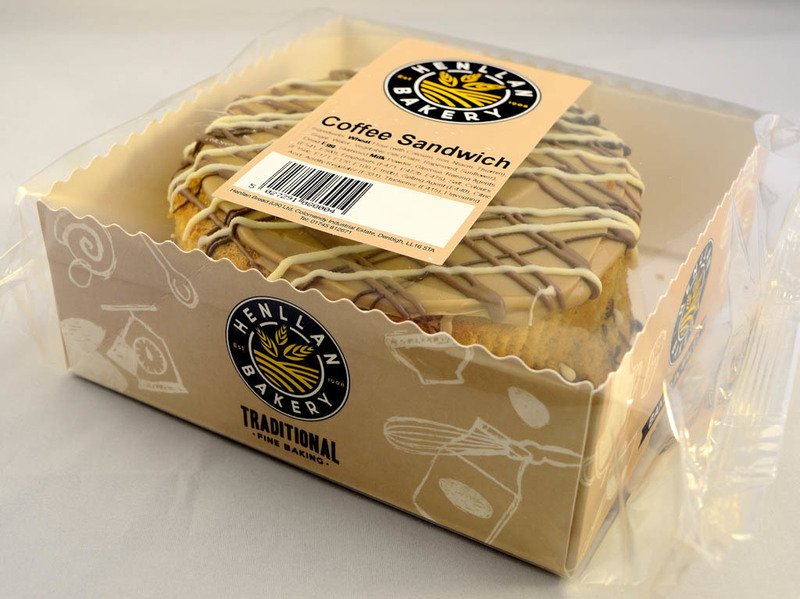 Morning goods can be served with coffee at breakfast, in lunch boxes or as a snack throughout the day. Cakes and treats for any occasion. Our cakes are a welcomed indulgent treat, not to mention award-winners in their own right.